Thank you Robert for the great hospitality. We had an amazing stay, collected lots of wonderful memories and regenerated in the beautiful scenery that Slovenia offers! After mentioning that the wireless network connection was slow, you immediately organized a new router to make sure, that the access was granted. This was extraordinary service! 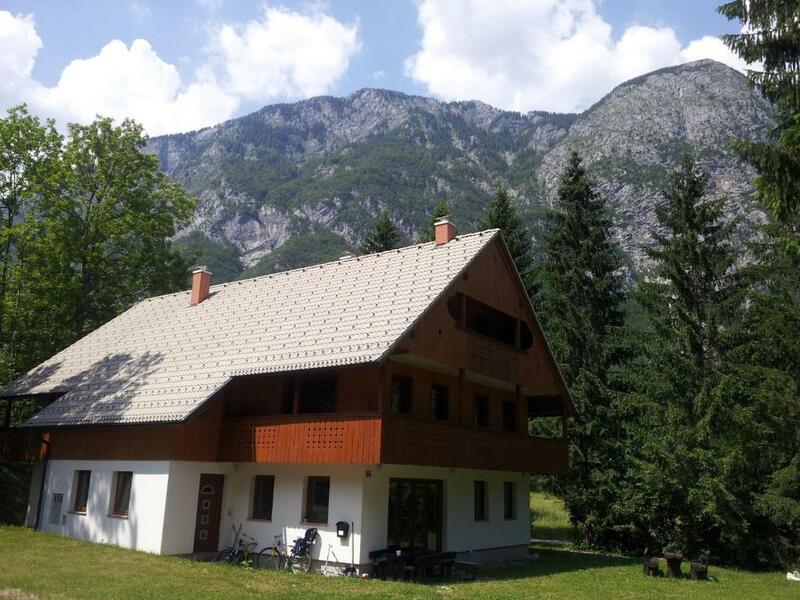 The apartment is fully equipped, clean and a great starting point for exploring the surrounding area of lake Bohinj, hiking and visiting surrounding towns as well as the capital Ljubljana. We enjoyed our stay very much! Extra helpful and kind host, excellent location with lots of trips nearby, super big apartments, cold rooms during hot summer. Nice, spacious, fully equiped appartment in beautiful location. Very close to the lake and Vogel Ski Center. My first time here but for sure not the last one. Robert was very responsive. We were allowed to arrive earlier. Nightboor made a lot of noise and Robert asked them to be more quiet which worked pretty well, thank you. The building is very nice and well situated. The accommodation is in the middle of the nature. I's close to the Bohinj lake on foot. From the balcony the view is beautiful, you can see the mountains with a lot of waterfalls. For hicking and relaxing it is a perfect place. The hicking roads are close to the accommodation. From here it is easy to reach Slap Savica waterfall and Vogel ski resort. 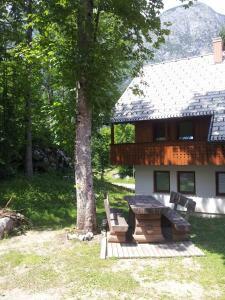 The location is amazing, a few minutes walk from the beatifull bohinj lake. The host was very very helpful and very nice. He helped us with everything we asked for including the laundry (10 euro payment). Beautifully set sweet and friendly welcome made it a wonderful stop over lake Bohinj is absolutely gorgeous. Incredible location, great value for money, clean and lovely view from balcony. Friendly hosts. Lock in a great price for Apartments Lake Bohinj – rated 9.1 by recent guests! 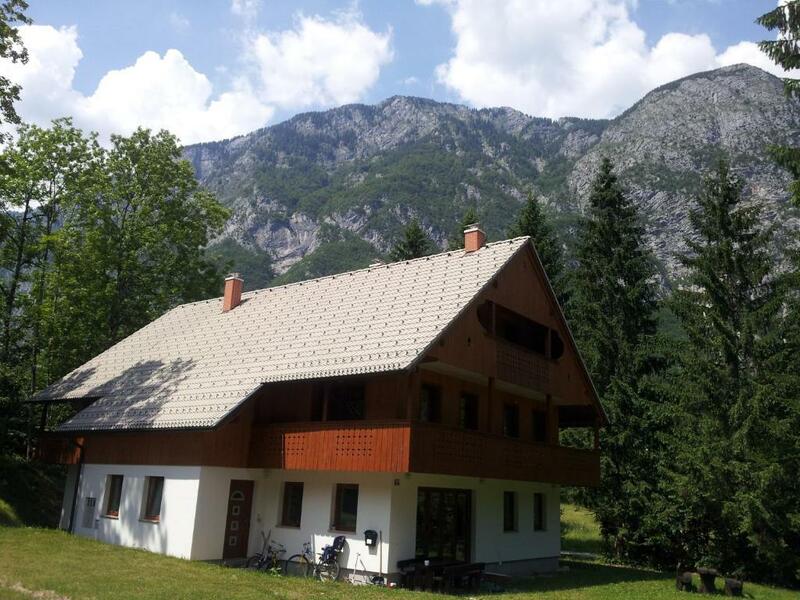 Apartments Lake Bohinj This rating is a reflection of how the property compares to the industry standard when it comes to price, facilities and services available. It's based on a self-evaluation by the property. Use this rating to help choose your stay! 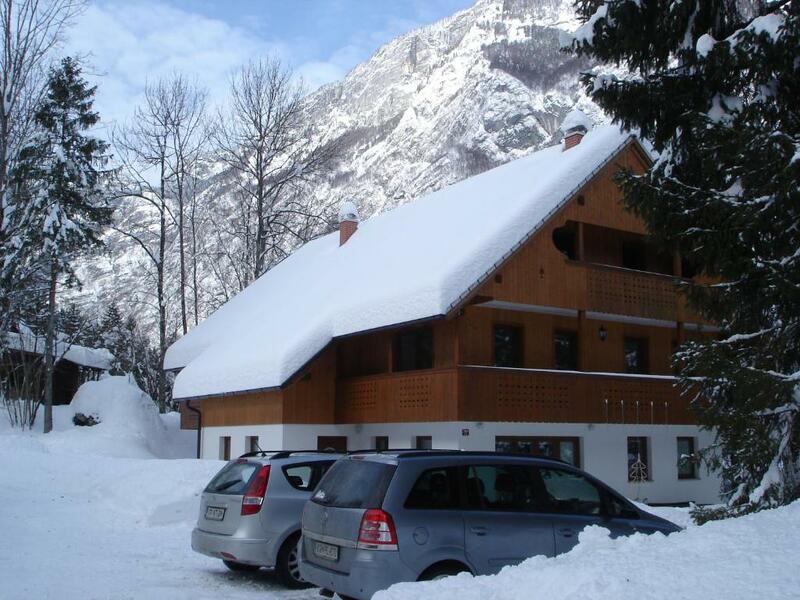 Apartments Lake Bohinj is set only 1,000 feet from a lake shore and 2,150 feet from Vogel Ski Center. The property offers a meadow with a seating area and barbecue facilities. All accommodations units come with a balcony. The rooms offer free Wi-Fi and satellite TV. 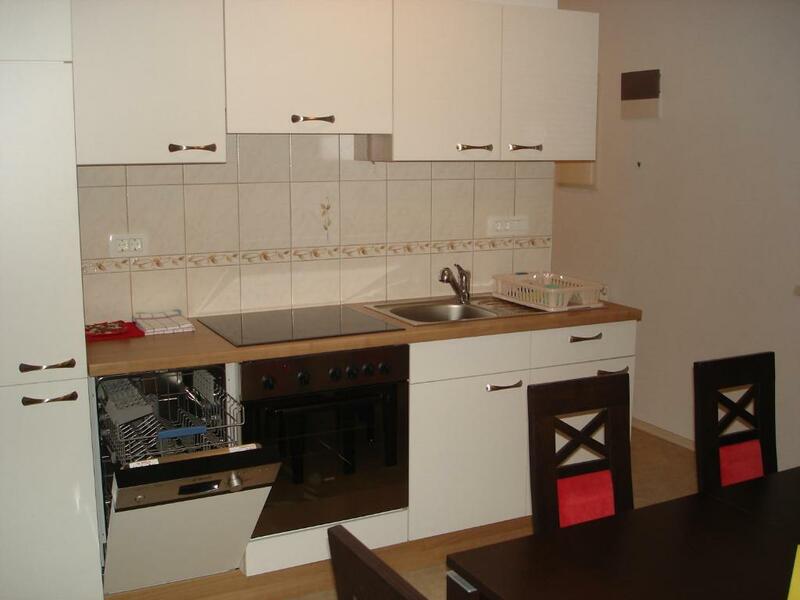 The apartments are equipped with a kitchenette. The private bathroom with shower is provided. Guests can enjoy numerous outdoor activities near Lake Bohinj Apartments. Skiing, cycling or climbing are possible in the vicinity. The Lake is suitable for swimming, kayaking or fishing. Ljubljana Airport is 34 mi away from Lake Bohinj Apartments. Free private parking is possible on site. When would you like to stay at Apartments Lake Bohinj? This apartment offers a balcony overlooking the garden, satellite TV and free Wi-Fi. A fully equipped kitchenette with a dishwasher is provided. Featuring a balcony overlooking the garden, this apartment offers satellite TV, a fully equipped kitchen with a coffee machine and a bathroom with a shower. Please note that this apartment is located on the 1st floor of the smaller house and is only accessible via stairs. 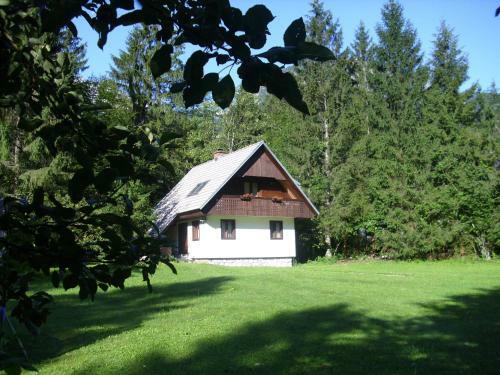 The property is in one of the most beautiful parts o the Triglav national park. Best for persons who really loves nature. I love nature. I'm psychologist and know how important it is to relax in enjoy life and nature for physical and psychical health. 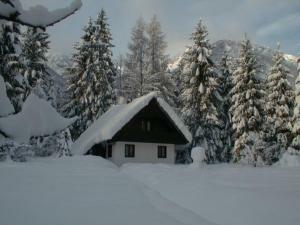 There are a lot of walkings in the neighbourhood - in the heart of Triglav national park. 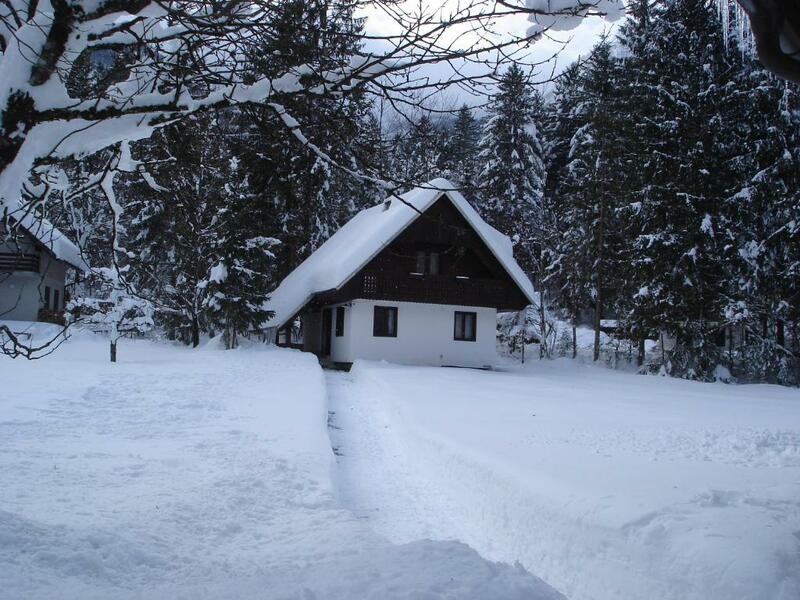 House Rules Apartments Lake Bohinj takes special requests – add in the next step! Please inform Apartments Lake Bohinj of your expected arrival time in advance. You can use the Special Requests box when booking, or contact the property directly using the contact details in your confirmation. Kind host, complimentary local cheese, warm apartment. Dusty window near the bed. Its well equipped but functional. Not particularly homely. Furniture was a bit worn-out, and wifi connection was poor. Getting there was a bit difficult: no sign indicating which house and door to knock on at arrival. 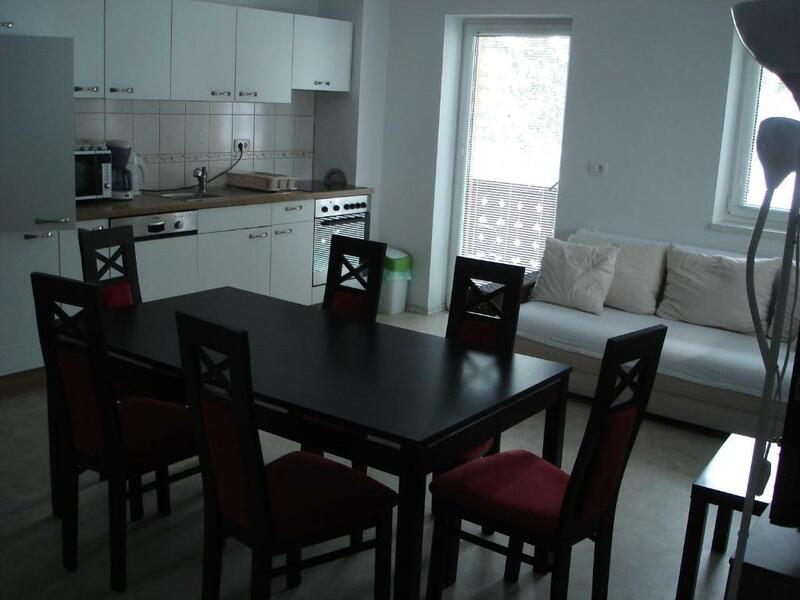 Peaceful apartment well located close to the lake. Spatious rooms. Good view to the mountain. Host people are nice and friendly. Would love a washing machine in the apartment.